We @ FareHawker value leisure and comfort before everything else. 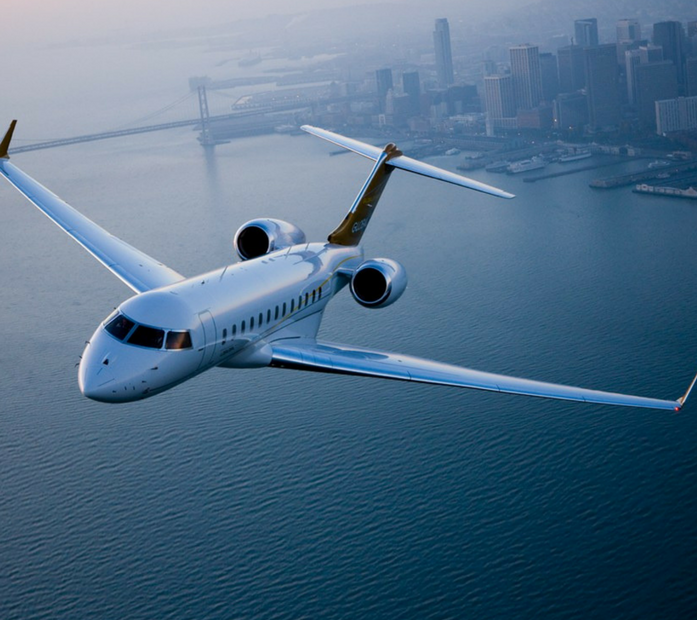 Booking a private jet with FareHawker is comfortable safe and secure and ensures the privacy of you and your family. 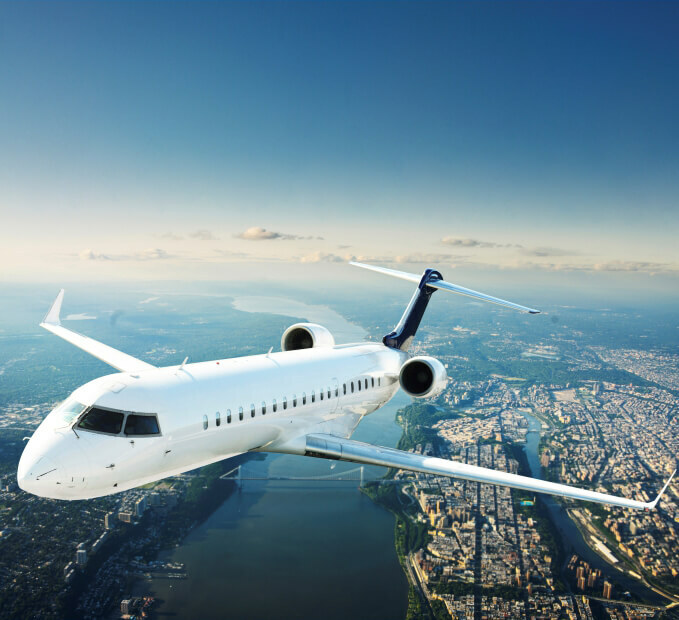 Not only this hiring an aircraft charter saves you from the hustle and bustle of busy airport security.Be it a corporate meeting, a family outing or simply a joyride, we got you covered with our wide range of private planes which are absolutely easy on your budget. So, what are you waiting for now? Book your dream here ….